To start, I would like to wish a merry X-mas and and an happy new year to our readers, students and our supporters. I know it sounds cliche but it seems that every year is better than the last year. We have a great team and enjoy a real friendly camaderie. past year, get feedback and suggestions in order to create the next training program for the following semester. It is actually a very simple task to do once you write down the days we teach and the dates of available competitions. 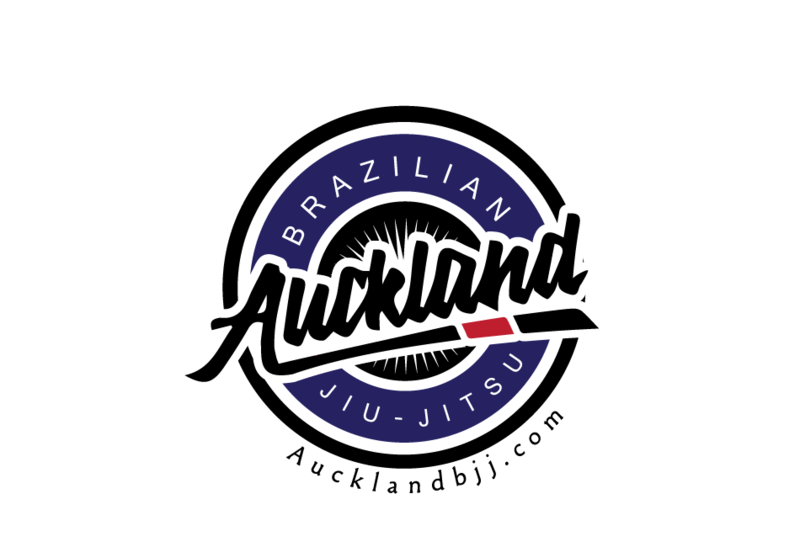 At the moment, we just follow the NZ grappler competition dates available in Auckland as we have no intention to travel across the country to attend smaller events. There were some events that attracted us this year but unfortunately most of them decided to not follow IBJJF competitions rules and allow things like knee reaping and dangerous leg lock. So we will start training on Tuesday 09 January 2018 and the first target is the National NOGI competition which is Saturday 7 April. It is just only 13 weeks to prepare knowing that we only do nogi training Tuesday but people can roll nogi on Thursday as well. Once the nogi National competition, the nogi season would be finished and we will train GI on Tuesday and Thursday. The next focus is the GI Regional competition which is on Saturday 12 May. It is just five weeks after the NOGI Nationals. So there is not much time to prepare. Semester 1 will be 24 weeks long as we want 2 repetitions of our 12 weeks fundamentals. At the moment, we are looking at graduation on Thursday 21 June. There is a plan to endorse our first affiliate club in March 2018. Having this affiliated club will be a good fit as they specialize in teaching kids from 5-12 years old. Of course, I can see them growing to an older demographic with time as their students will get older. We are looking at options to move out of our current location if it is viable AS we have reached maximum capacity for at least two year. 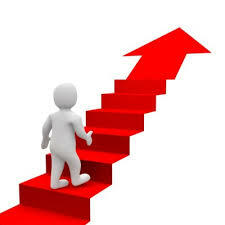 One of the reason for such success is our student retention is really good. Also, we are the cheapest in town and we have a no contract policy. The result is that we are turning students away unfortunately. But we give priority to quality and not quantity. It is better to not be over crowed the mats to ensure a good ratio of teachers and students, rolling time and safety on the mats. But we are keeping our eyes and ears open for an opportunity to move, we would prefer buying a location rather than leasing. Moving to lease would just means more customers but also more expenses (like mats, lease and operating expenditure). Also, Stu will become an official IBJJF black belt 2 degrees by the end of 2018. It means that he will be able to promote students to black belt as he will be able to endorse their application to the IBJJF if they choose to get their membership or certification. He will have to do an IBJJF referee course next year. So if you want to compete in the Pan Pacific in Melbourne next year, start saving for your trip. It is usually held in November. In the long term plan, that will be a major achievement as it finally consolidate our independence from having to be affiliated to anyone else (apart the IBJJF). It means we do not have to pay affiliation fees, have to host seminars and have to fly someone else to promote our paying customers at an additional cost at their expenses. Also, we suggest to all our purple belts students and upwards to get their IBJJF membership card. It is not necessary but they will need one to compete in IBJJF events overseas. It is also easier to get your membership sorted at purple belt level instead of waiting later on at black belt level for example.